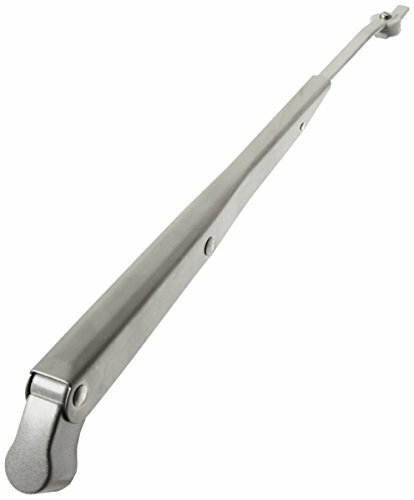 The Anco adjustable wiper arm will adjust from 14 to 19-inches. Arm is easy to install. 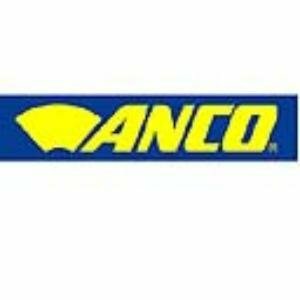 Anco 4102 Adjustable Wiper Arm 10 To 13.5827,"254mm to 345mm"
The ANCO Profile blade offers advanced technology for every vehicle. 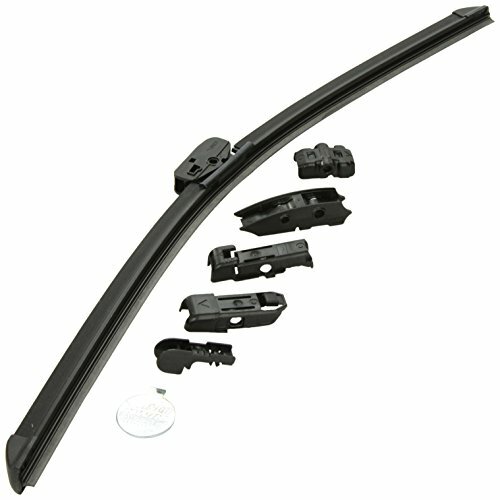 Its an affordable beam blade replacement that can also be used for vehicles originally equipped with a conventional style wiper blade.